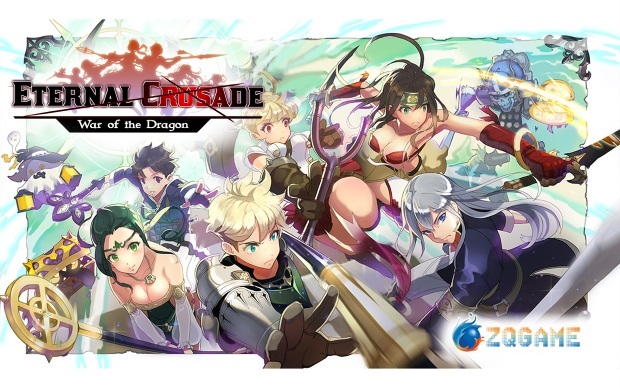 ZQGame Global, a wholly-owned subsidiary of Shenzhen ZQGame Network Co., Ltd (SZSE: 300052) today announced the first installment in its story-driven RPG with Brave Brigade: Chapter One. The first chapter rings in the arrival of pirate mercenaries and an expansive new set of stages for each Hero to lead their party through to victory. Players will become Heroes to traverse through dungeons swarming with waves of bizarre creatures and monstrous bosses. Along the way, Heroes will cross paths with Mercenaries (Mercs) to collect, assemble and deploy as specialized combat units. 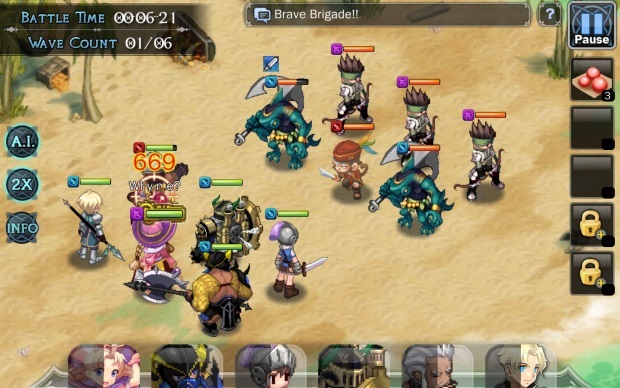 Strategically placed party formations, a carefully crafted attack plan and highly trained Mercs are imperative for a winning edge in Brave Brigade. 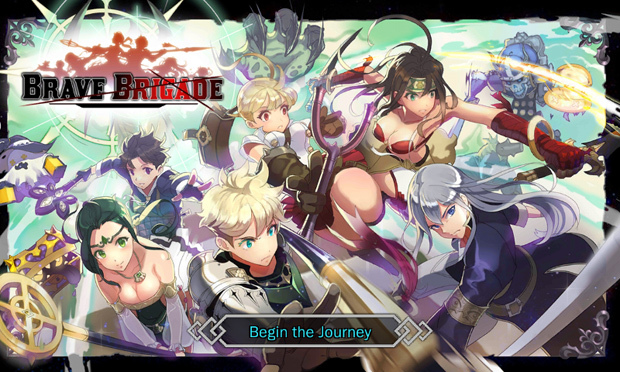 The first chapter of the Brave Brigade Epic finally unfolds, unveiling vast new landscapes and daily quests all intertwined in a thrill-a-minute story arc. These looters and pillagers are inhabiting the land! 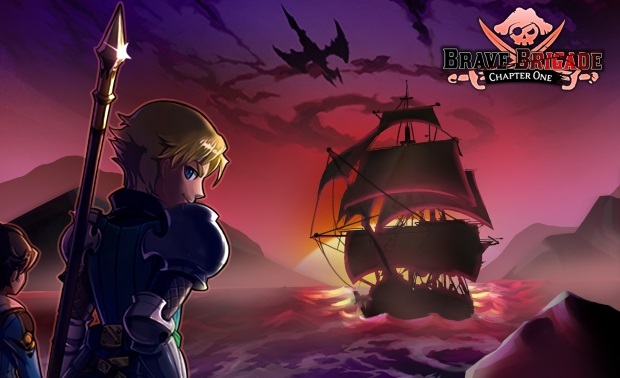 Defeat them one stage at a time or recruit freelance pirates to join in party battle. Heroes will have a chance to receive pirate chests by clearing each wave of enemies through every stage. Inside these chests? Pirate tokens – the richest of treasures. Resources are scarce, yet, through battle, treasure abounds. Heroes can trade in their booty from the pirate dungeons to receive exclusive and ultra-rare pirate gear, 5 and 6 star Mercs, plus more. 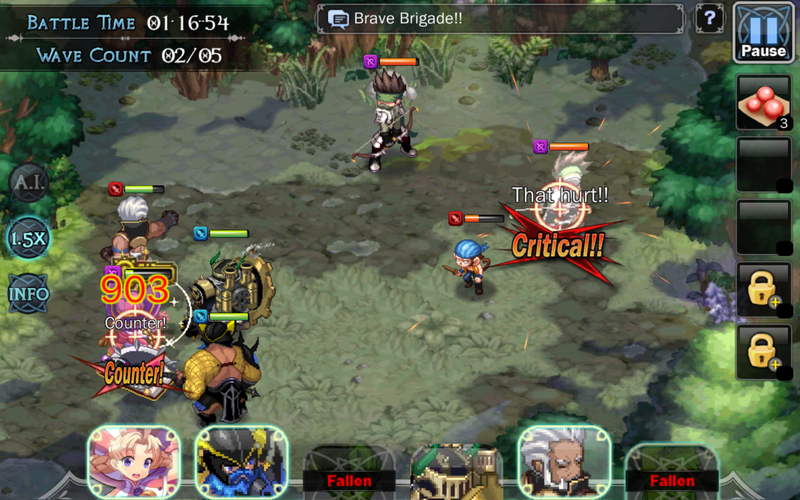 Lovers Quarrel: Brave Brigade will be holding a special Valentine’s Week event. Beginning today, players will be able to vie for…..CHOCOLATE! Hidden inside each morsel, Heroes can expect to find awesome items to help them on their journeys.